The route starts in Drumshanbo and the Beara Breifne Way follows the trail along the east side of Lough Allen for 15km until the route links with the Cavan way at Dowra. 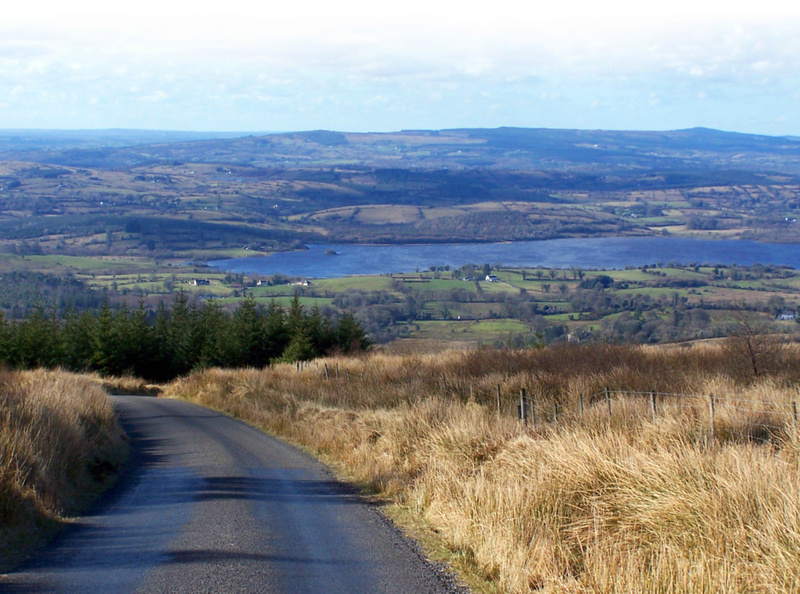 Along this section of the Leitrim Way walkers have great views of Lough Allen, Sleeve Anierin and the Corr mountains. At Dowra, the Leitrim Way goes north west to Manorhamilton. 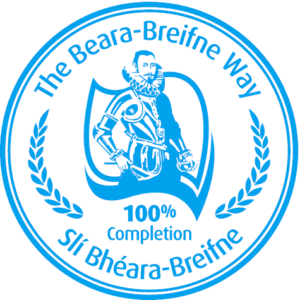 The Beara-Breifne Way goes north east and follows the Cavan Way to Blacklion. 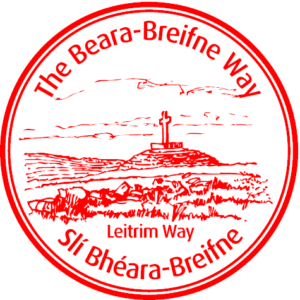 As you walk the Leitrim section of the Beara Breifne Way, collect your passport stamps in each of the following locations. Click to find out more about each of the locations you’ll visit on your route.